Dana & Bobby | Married! Last month I had the pleasure of photographing the wedding of Dana and Bobby at the beautiful Four Seasons Hotel in Seattle. It was an absolutely gorgeous event! Breath taking from start to finish! Here are a few of my favorites from this epic day! 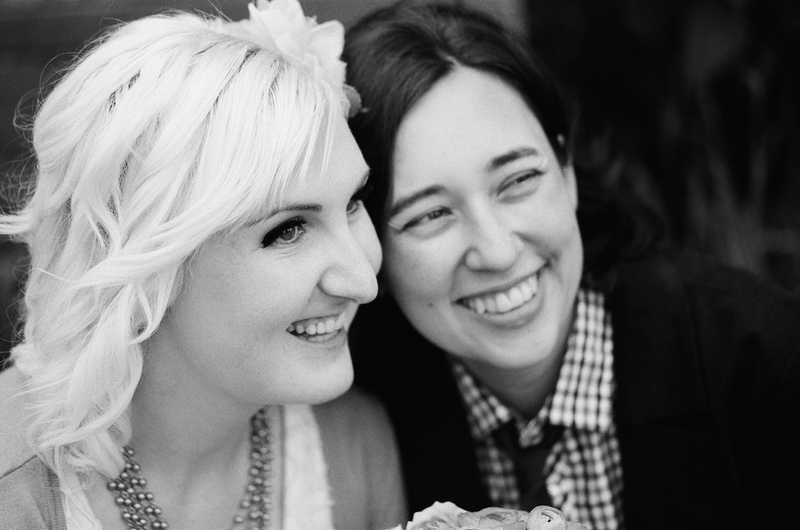 Katy Roberts of VOWS Wedding and Event Planning and I have been colleagues for over ten years! 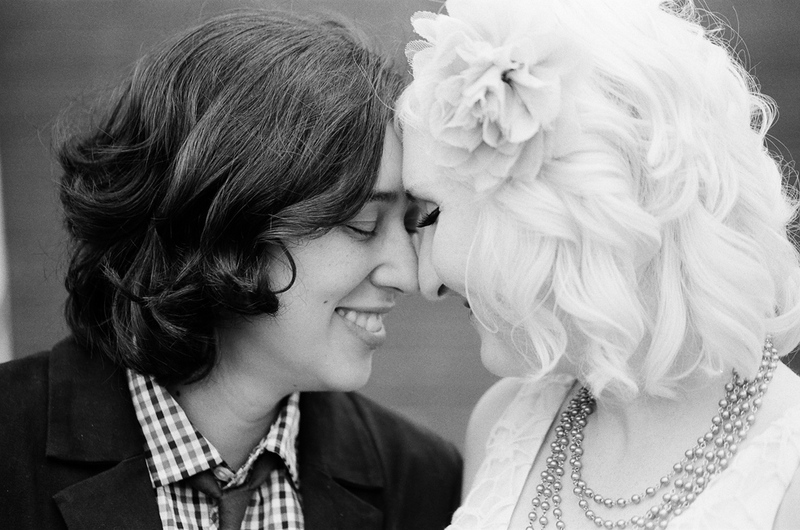 One of the first weddings I ever shot was one of the first weddings she ever planned. Since that time we have watched each other grow sucessful businesses. 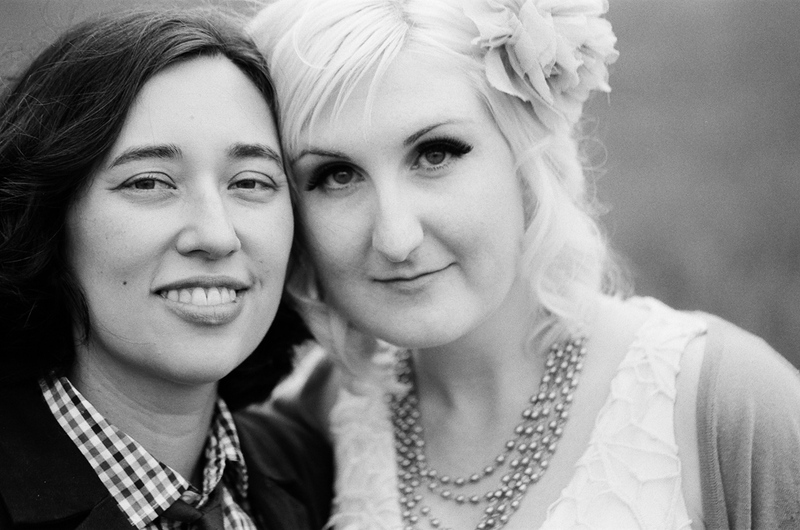 We've work countless weddings and events together. Most important of all, we've become friends. As friends we have seen each other through both good and bad times. She is dear to my heart. And I can not begin to tell you how much I adore her husband Ty. Peter and I were honored to participate in their beautiful Maui wedding! 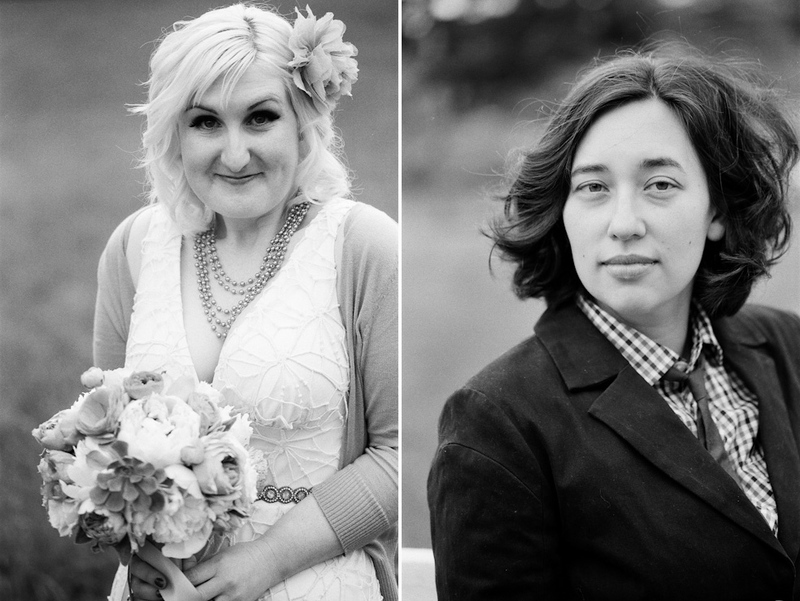 I photographed them and played ukulele for the ceremony. Peter officiated. Despite the crazy Hawaiian wind (and there was a lot of it!!) It was a perfect day! We love you Katy and Ty!!! Back in the day, it was the norm for a bride and groom to come into a photographer's studio and pose for formal portraits. 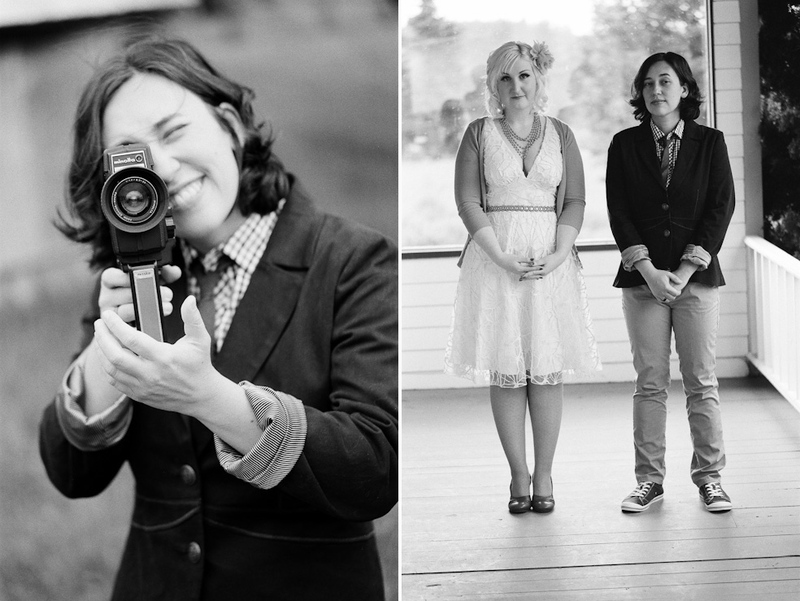 The practice of "wedding photojournalism" (that we see all the time now) is really a pretty new idea. And while I love the story telling element of photojournalism, I feel like there is a romance and beauty of old school wedding portraits that has been lost. It has been my dream for a long time now to photograph a bride and groom in this old-timey way (but with a modern twist). 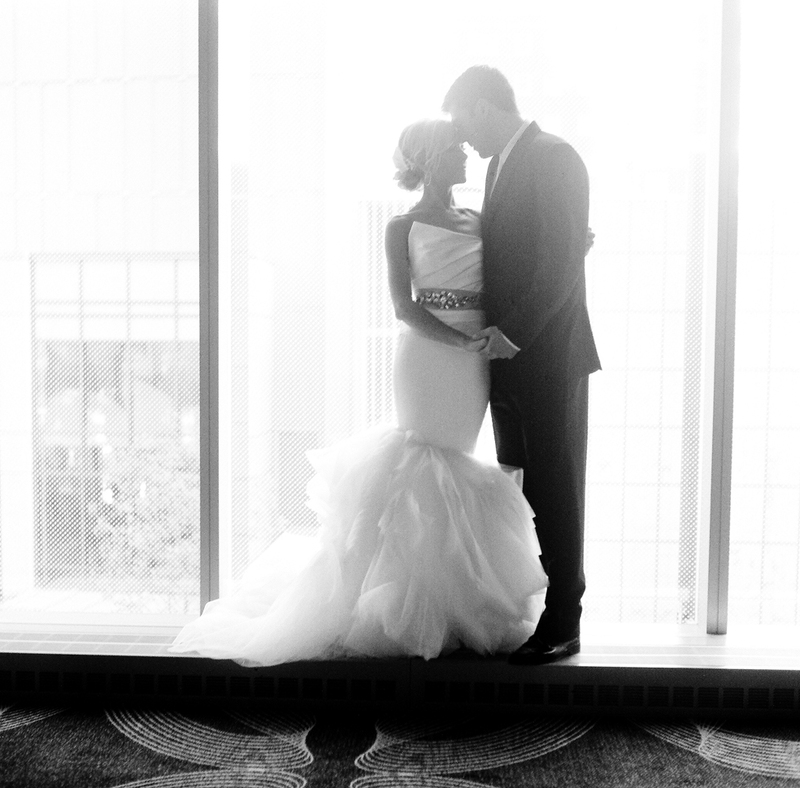 Away from the stress and craziness of a wedding day... just simple, classic, beautiful portraits. The kind that will hang on your walls and be passed down to your grandchildren. These were shot in the awesome Pioneer Square studio of my good friend and fellow photographer Christina Mallet. This entire session was shot on film using my beloved 1953 Rolleiflex and my Mamiya 645. I love them all! And I would like to say a big "thank you" to Katy and Derek (the lovely bride and groom) for putting up with Christina and I and all of our shenanigans! I had a blast!! 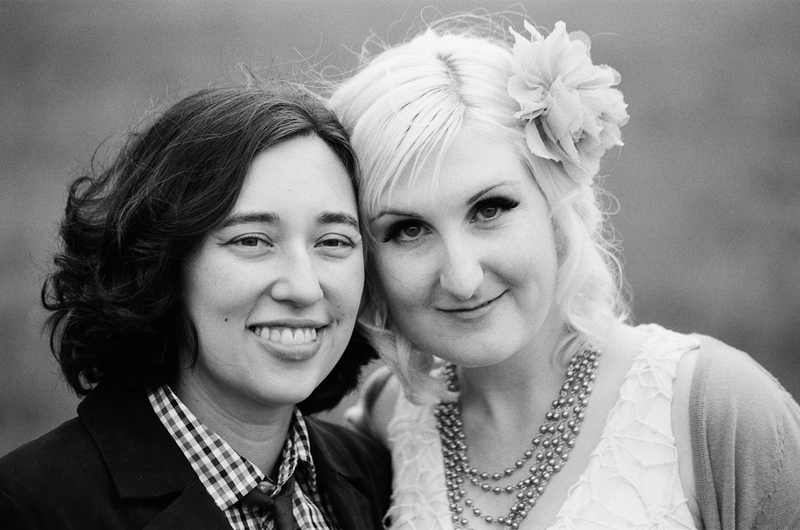 If you saw my post on Lily and Michelle from a couple weeks ago, then you already know that my dear friend and assistant of many years, Lily, married her partner Michelle in a lovely little ceremony that I was honored to be a part of! It was great! Here are a few of my favorite pics from the rolls of film I took. Congrats again Lily and Michelle! I had the pleasure of working a beautiful wedding last weekend with the lovely and talented Christina Mallet, of Katrinka's Secret. While we were shooting the couple's portraits, I decided to take out my Rolleiflex, and shoot a few old school film images. And I'm so glad I did. Aren't these just so lovely? !